Regardless of the nature or kind of work you have as your current profession, your safety in the working environment comes first. As an employer, it is important to implement OSHA’s rules and regulations. It is a shared responsibility between the employer and employee to adhere the rules and to ensure safety in the work environment. Although safety procedures and measures vary from one organization to the other, here are the most common steps you should take to ensure that you are safe. 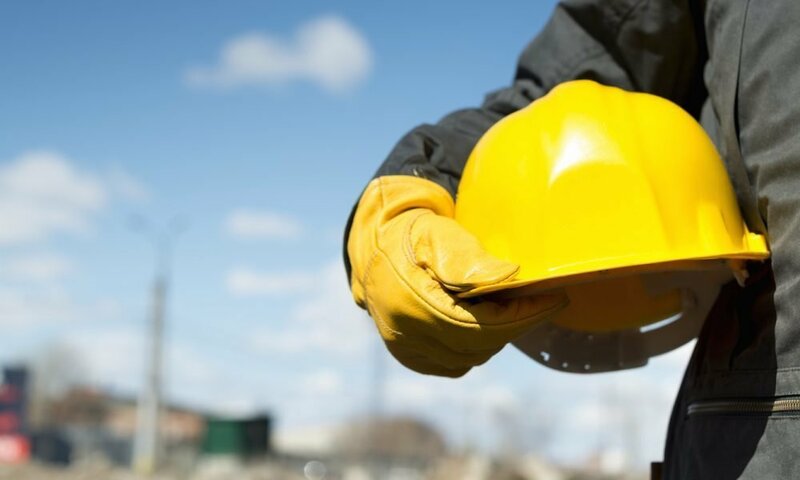 Most companies prefer to use PPE (Personal protective equipment) because it is cheaper and more affordable for their employees to protect themselves. However, it turns out that this it not as effective as we paint it to be. Instead of depending on PPE, we recommend that you use pads and engineering solutions in your workplace. For one, PPE is hard to put on, and we bet that most of your employees might be uncomfortable wearing such. 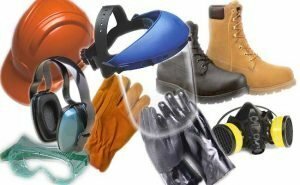 It is advisable to give your employees the freedom to select the safety gear that they are comfortable with. Your employees are more likely to be productive if they are comfortable while working. As an employer, it is your responsibility to discuss your company’s policies with your employees before they start working for you. This is important because you need to guide them on how your internal affairs work. Don’t just assume that they already know everything first-hand. Don’t just give them the list of the things they need to avoid. If possible, walk them through everything while demonstrating the necessary safety procedures if you must. You can also provide walkie-talkies to communicate with you should the need arise. If you are really concerned about your employees’ health and well-being, it is important to maintain constant communication with them. The truth is, most of your employees could be hesitant to tell you the truth. Therefore, it is important that you pay attention to their non-verbal cues. If you see your employees constantly sweating profusely and complaining of such things as headaches, check your air-conditioning and ventilation system.The air conditioner could be malfunctioning. As such, you need to have it checked before it can harm your employees and affect their productivity rate. 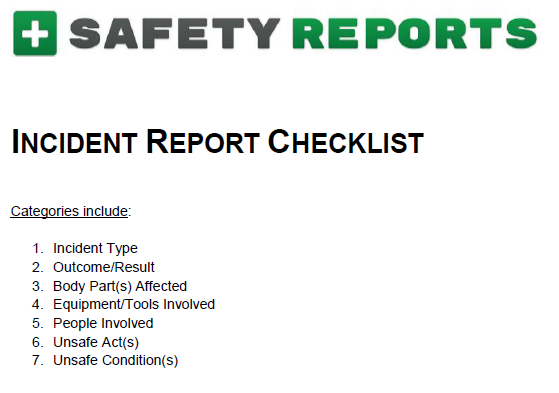 It is imperative to report every incident or accident that occurs in your company, no matter how small it may seem. Doing so can help you prepare a counter-action should an incident recur in the future. You can then practice some first-aid procedures with your employees for typical incidences so that everyone is prepared. If your PC workstations or other equipment has been operating for a long period of time, it is important to invest in maintenance and repair to avoid any mishap in the future. For one, this equipment may malfunction and thus affect the productivity and operations in your business. Operating a defective equipment can also endanger your employees’ well-being. If this indeed happens, then it would cost you more than undergoing maintenance check. Also, always remind your employees to shut down any piece of machinery before they repair it. As well all know, cleanliness is next to godliness. Having a health and danger hazards could lead to calamities and affect daily operations. Failure to clean your workstation could result in the accumulation of dust, which may damage your equipment. from functioning well. Moreover, it can also trigger respiratory illnesses and headaches. Therefore, it is important for the company to maintain cleanliness at all times. We recommend that you dedicate time for general cleaning in which all members are involved so that they can grasp the importance of cleanliness.